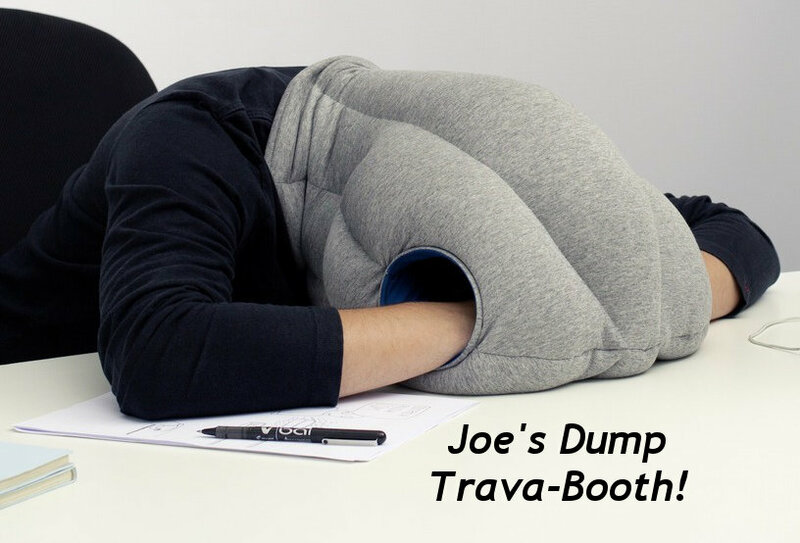 If you need a sound-proof environment while recording, then the “Trava-Booth” is for you! Guaranteed to eliminate all noise and all visual distractions! 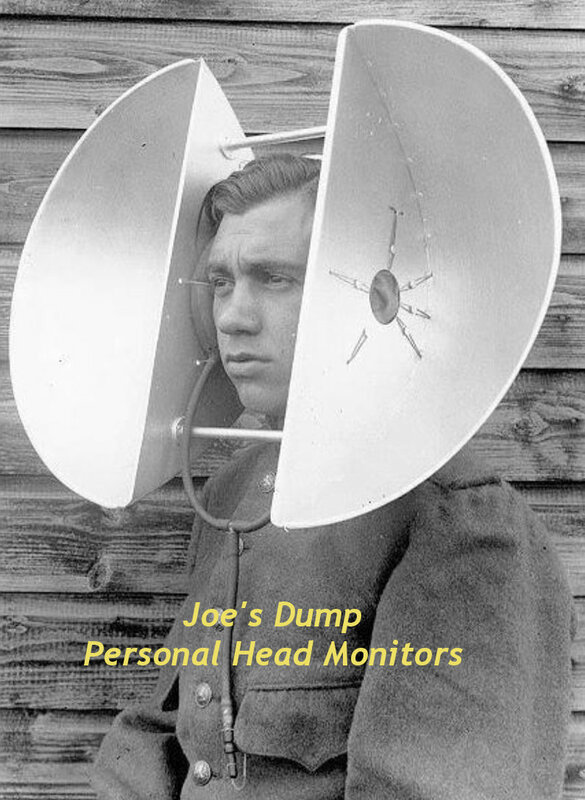 You won’t hear a thing – Guaranteed! Just put this over your head, shove a microphone in either side and start recording! Guaranteed! Finally! 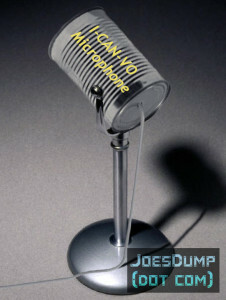 A cheap, low-cost, low-quality microphone for the masses! Meet the “I-Can-VO” mike! Solidly built to last for several weeks, this will soon become your mike of choice when you can’t find any others! Finally! 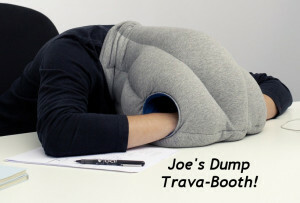 On the road, and want to take your “I-Can-VO” mike with you, but just don’t have the room? No problem! Say “Yo!” to the “I-Can-VO-mini” microphone! The small size and flimsy construction make it the perfect travel companion! 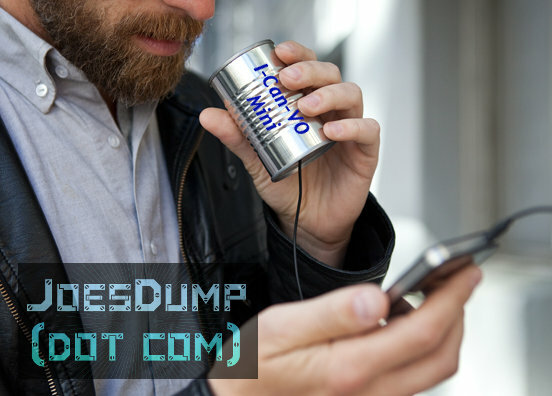 Why worry about losing an expensive mike when you can lose the “I-Can-VO-mini” instead? Yo! 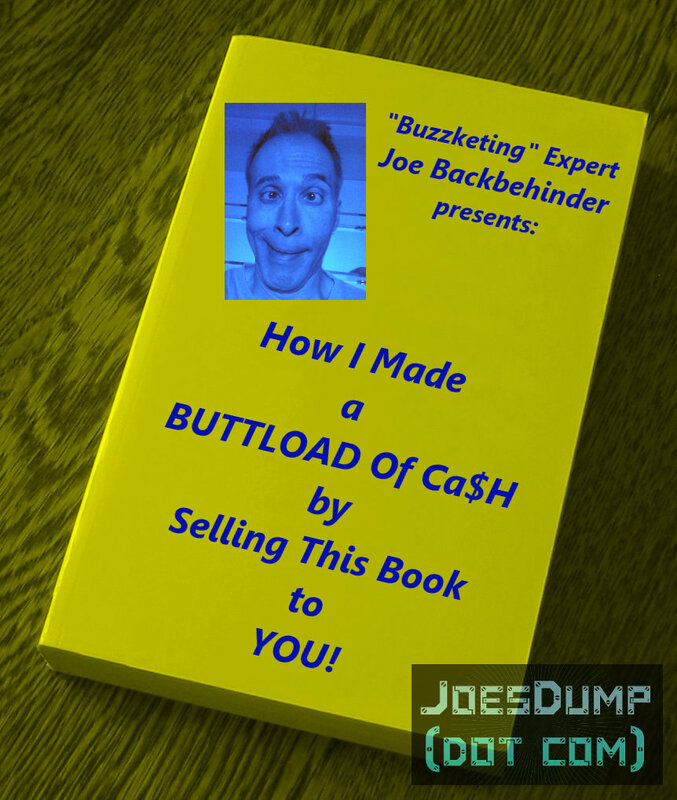 “Buzzketing” (Buzzword Marketing) expert Joe Backbehinder is at it again! This time, it’s a book! Hand-crafted and specifically designed for reading, perusing, or sitting on your favorite coffee table! Plus, it automatically rewinds to the beginning every time you close it! Whoa! The “Amazing Podcast Instructional Everything-You-Need-To-Know-To-VO Show” limited edition 78 disk collector’s series box set!!! 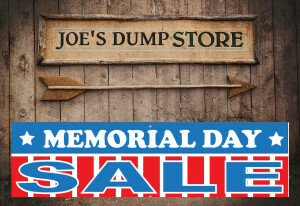 This entry was posted in Comedy, Marketing and tagged Buzzketing, Buzzwords, Comedy, Joe J Thomas, joeactor, JoeActor.com, JoesDump.com, Marketing, Memorial Day, Sale, Shop, Store by Joe's Dump. Bookmark the permalink. 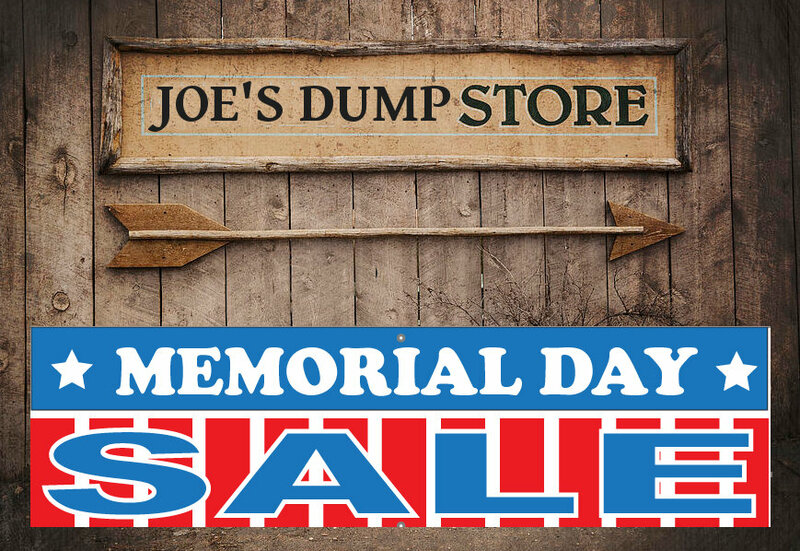 We aim to please at Joe’s Dump! So funny! I was actually trying to make sense of it all!!! Sense is definitely not sold here! All Joe says makes perfect sense to me. Why hasn’t someone thought of this stuff before? It’s a steal at twice the price!!! Wait, not available on any planet? What about moons or asteroids? Tax and title not included. Moons, asteroids, stellar clusters and peanut clusters excluded!